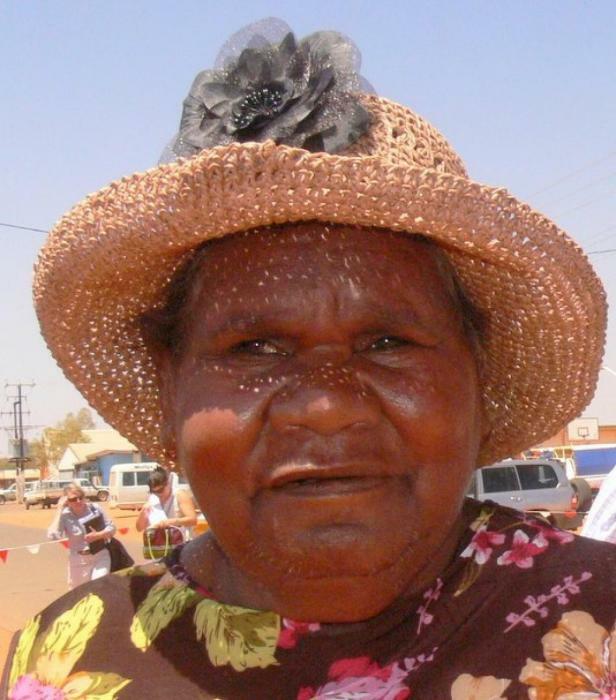 Peggy Nampitjinpa Brown lives at Yuendumu, in the Central Desert region of Australia. Peggy is widowed and has 4 sons and 6 daughters. She started painting the story of her father’s side in 1985. Her traditional Dreaming designs have been passed down from her mother and grandmother. Peggy has become a well-respected Warlukurlunga artist and teacher within her community. Her work has been exhibited widely in Melbourne and Sydney and is sought after by collectors worldwide.